This unique exhibit eloquently captures the spirit and intent of The Bronx Museum of the Arts’ mission like no other. Urban Mythologies bridges the Museum’s role as leading venue for the presentation of cutting-edge contemporary art with its commitment to documenting the historical and contemporary events that have shaped and continue to impact our borough and its residents. The exhibition situates contemporary art practice within a broader socio-economic and historical context in order to examine the shifting image of the Bronx from the local grassroots level to the international perspective. 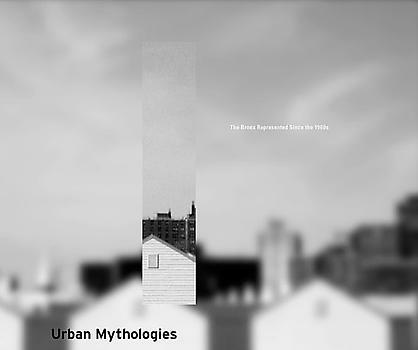 Urban Mythologies brings together a highly compelling and symbolically coded selection of images and objects assembled from the visual arts, vernacular and popular culture, and the mass media to investigate the many ways in which the Bronx has been constructed by public imagination.